Should you trust an iOS app to find a babysitter? There are apps to connect people to all sorts of services. Hello Sitter finds babysitters parents can trust, according to the app founder. 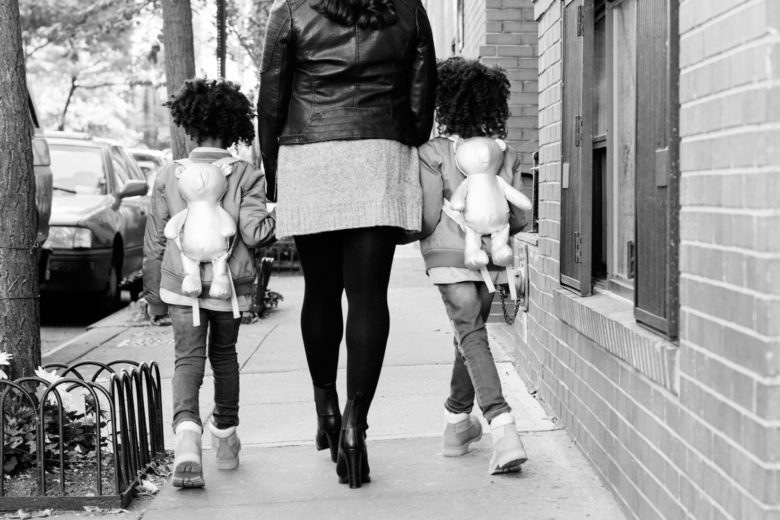 A New York City mom has created an Uber-like iOS app that makes finding a babysitter as simple as finding a ride. But we’re willing to assume some risk when catching a lift to the airport. Turning a young son or daughter over to algorithm-matched childcare is another matter. Hello Sitter CEO Lauren Mansell personally vetted each of the more than 200 qualified sitters available through the app by answering this question — Would I leave my daughter with this person? After a successful trial period involving 25 families, Hello Sitter launched today on the App Store, but is only available in Manhattan, from Battery Park to the Upper East and West Side, and parts of Brooklyn. 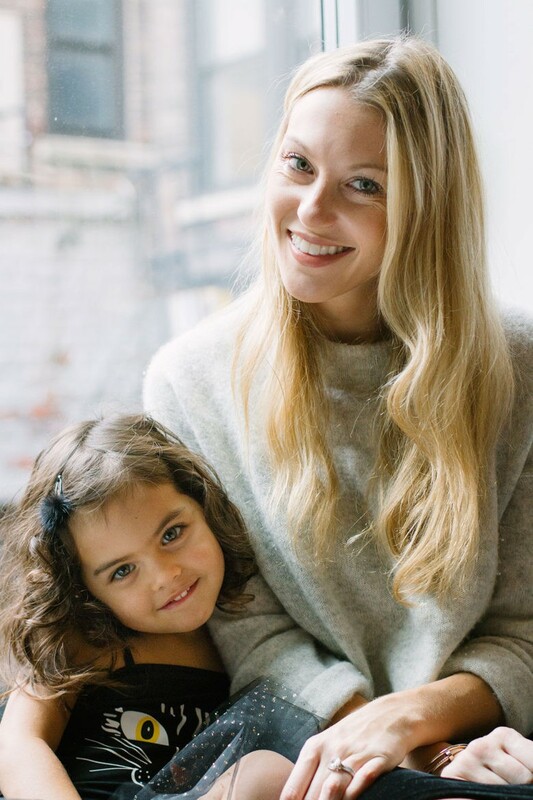 If Hello Sitter proves successful, Mansell will consider growing the app-based on-demand service beyond those borders — providing she can build out with the same rigorous standards she put into the New York City-based app. “It would be great to scale it but right now, we would rather have quality and amazing sitters in a small company as opposed to having a big company with average sitters,” Mansell told Cult of Mac. Densely populated New York City may be the perfect proving ground for an app that is part of the growing on-demand economy. With goods and services ordered from smartphones, companies that offer everything from laundry pickup to locating a qualified person to give an elderly parent a bath are on the rise. Every new app in the on-demand marketplace is often called the Uber of its particular service because of how disruptive the ride company has been as a popular alternative to traditional taxi services. These apps tend to bypass traditional employment models by signing up independent service providers who are contacted directly by customers via technology. With trust as the single biggest hurdle, Hello Sitter does not take any shortcuts in vetting childcare workers, Mansell says. She conducts personal interviews, requires at least three references and conducts thorough background checks. 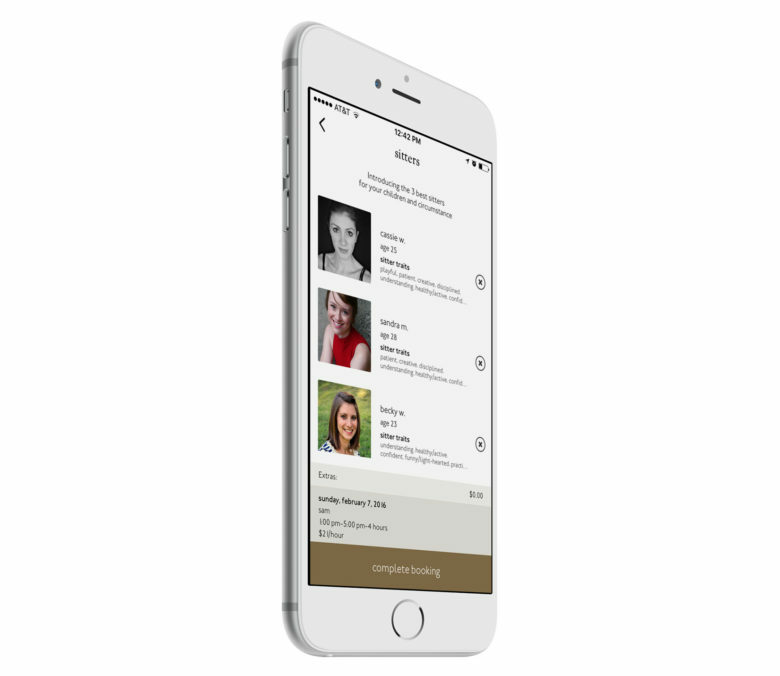 Hello Sitter includes detailed profiles on each childcare worker. A detailed profile based on expertise and interests, including pictures and a video, are created and up to three available sitters will pop up in the app based on each family’s or child’s needs. Ideally, Hello Sitter users can find trustworthy care in under an hour, she says. Mansell got the idea from her own struggles with finding a sitter for her daughter, Ady, now 3. Mansell worked from home in the fashion industry, and could not always quickly find a good sitter whenever she needed to attend business meetings or other events. Her Hello Sitter business partner runs a boutique sitter service from which some of the app’s sitters originate. Mansell uses the app herself and with each interview she conducts, she tries to figure out whether the applicant is someone she’d feel comfortable with watching her daughter. She also blogs on the app’s website and encourages word-of-mouth testimony to build trust in Hello Sitter. She acknowledges she has anxious parents but advises them to try the service first by staying home to see how the sitters work with their kids. Hello Sitter CEO Lauren Mansell with daughter, Ady.